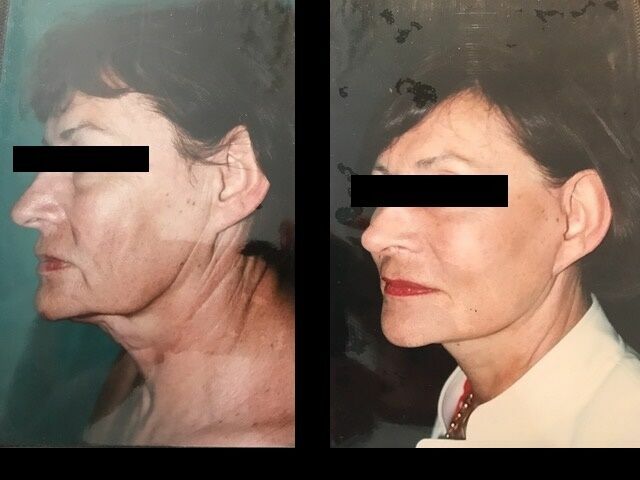 64 year old patient wishing to erase her jowls and tighten her neck. Facelift performed within 2 hours, under general anesthesia with 24 hours of hospitalisation. Very natural aspect not fixed on the face.